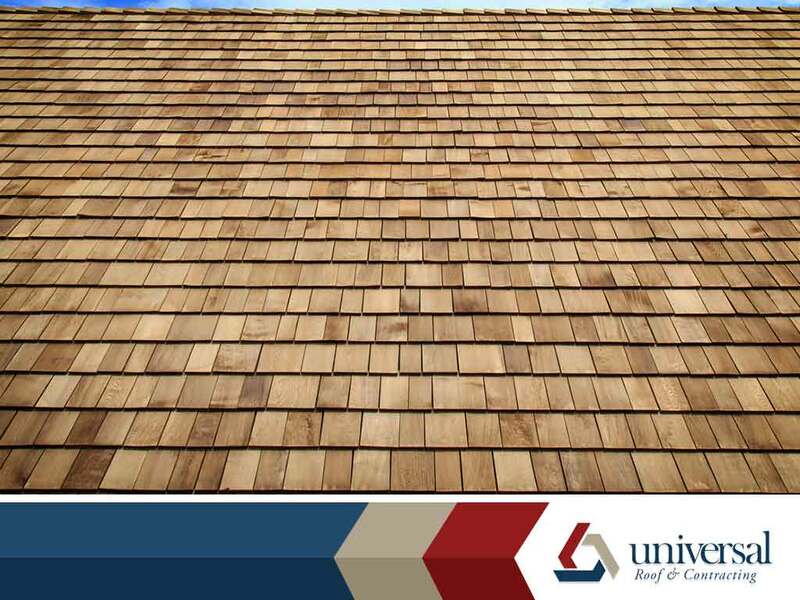 Cedar shakes are regarded as the most beautiful residential roofing material, which is why many homeowners are willing to put up with its high-maintenance requirements. Licensed roofers Universal Roof & Contracting lists the reasons why cedar shakes are a good roofing investment. They’re Naturally Beautiful — Despite today’s manufacturing technologies, nothing comes close to imitating the natural beauty of real cedar. Thanks to their thickness, cedar shakes have a distinct texture that is especially noticeable on sunny days. It works with a variety of finishes, including wood stains, fine oils, solid coatings and paint. Make sure only treated cedar is installed on your roof to ensure it lasts longer and stays beautiful. They Have Exceptional Insulation — Cedar shakes are much thicker than shingles, making them the perfect material for mostly sunny climates. Combined with a properly insulated attic, only a small amount of heat will ever make it into your indoor space. This helps reduce your indoor cooling requirements, resulting in energy savings. They’re Weather-Resistant — Many people think that wood roofing is susceptible to storm damage. But cedar shakes are much thicker than laminated asphalt shingles and are more than adequate in holding its own against impact from airborne debris. Treated cedar shakes are also moisture- and insect-resistant, and aren’t easily damaged by extended exposure to ultraviolet (UV) rays. They Install Quickly — Cedar shakes are ideal for projects that require a quick installation, including emergency roof replacements. They don’t require special tools to cut and fasten, and work on most types of roofing structures. Components, such as hip and ridge units, are usually pre-assembled and make the installation process even easier. They’re Eco-Friendly — Cedar shakes are sourced from sustainable sources and don’t have a large carbon footprint because they’re not manufactured. Discarded shingles and shakes can be repurposed as carvings or decorations, or can be ground into pulp. Only a small fraction of an old, discarded cedar roof will ever end up in a landfill. To learn more about cedar shakes or our roof inspection, repair and installation services, call Universal Roof & Contracting today at (407) 278-2686 (Orlando) and (904) 416-1399 (Jacksonville). You can also fill out our contact form to schedule a free inspection and estimate. We serve Ocoee, FL, and the surrounding areas.